A concert, followed by a workshop/jam. 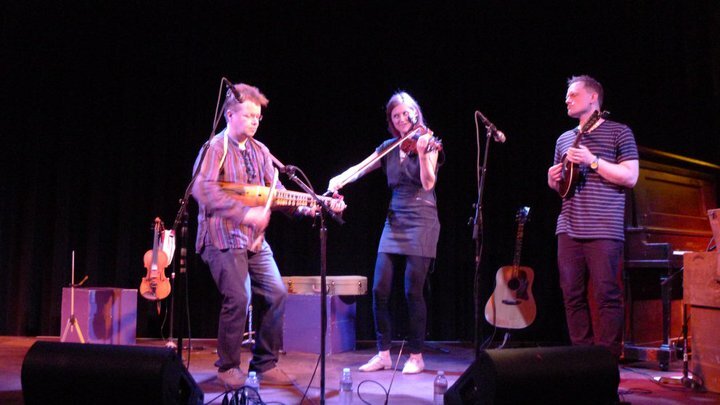 We welcome back our friends, Sara Pajunen and Tejia Niku, for an evening of enchanting Finnish folk music from both sides of the Atlantic Ocean. After their concert set, we will work on playing a few tunes together. Check out the notation link at the bottom of this post. 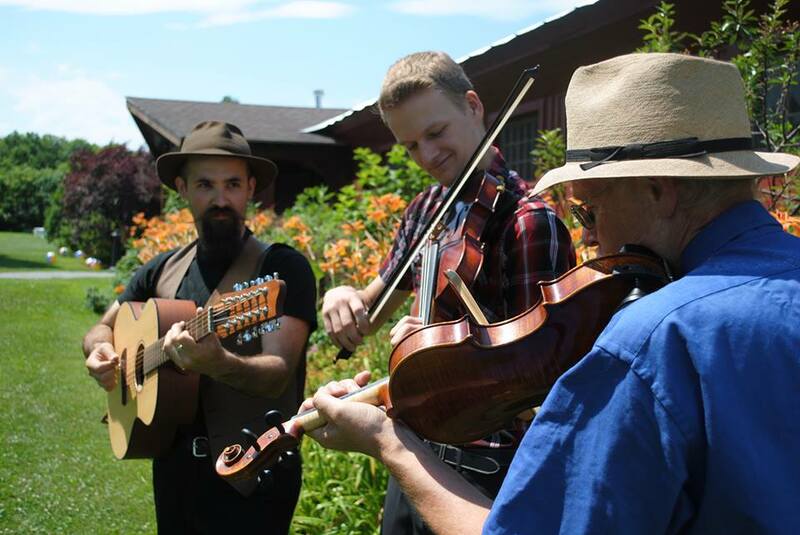 Fiddle Club of the World welcomes all players, listeners, and lovers of traditional music. And here’s a video view of Tallari. 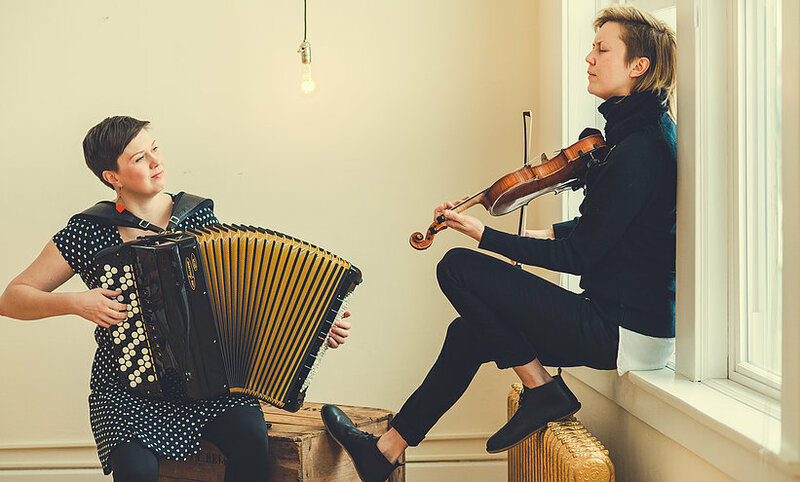 Sarah Pajunen, of Minneapolis, and Tejia Niku, of Helsinki, make a hands-across-the-water Finnish duo that makes ‘exquisite, sophisticated chamber-folk music’ aimed to explore the differences and similarities of a culture separated by an ocean and the passage of time. Tejia was a Fiddle Club guest in June 2010 with Polka Chicks. Sarah was here with Kaivama and Arto Järvelä in March 2012. Brandi Berry is currently deep into Scottish music, especially from the musically fruitful and culturally vibrant 18th century. 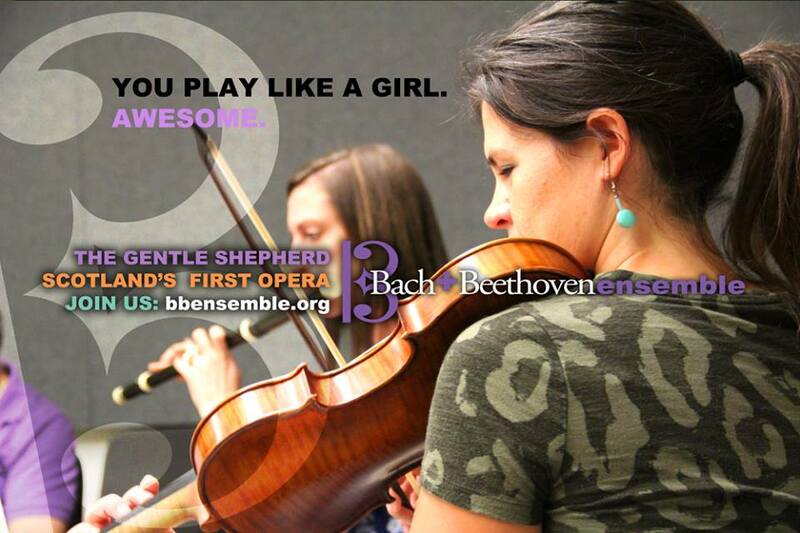 She also plays a mean baroque violin and a driving bluegrass fiddle. She is a director of the Bach & Beethoven Ensemble, and teaches at DePaul University and the Old Town School of Folk Music. Come join us. It’ll be great. All meetings begin at 7pm with a short concert * followed by a jam/workshop. 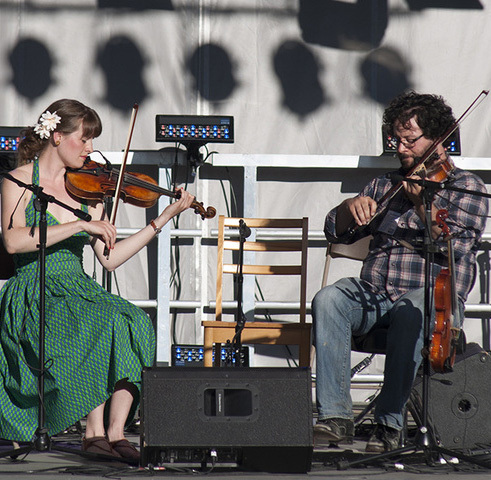 Traditional tunes and interpretations from Vermont. 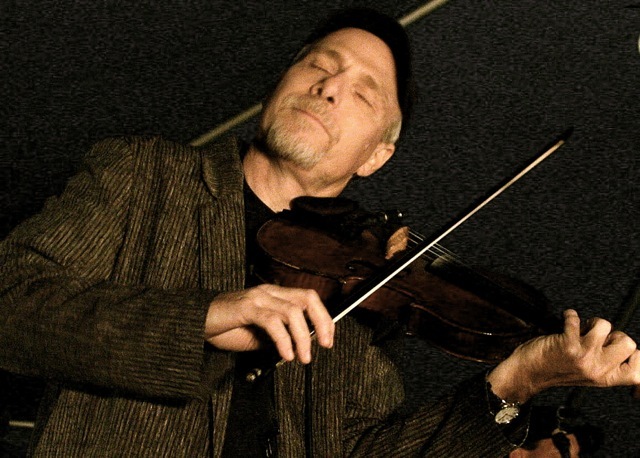 This is Pete Sutherland’s return to Fiddle Club, after a successful visit in October 2009 with Mark Roberts & Jeremiah McClane. Tristan Henderson- Guitars, bouzouki, mandolin, harmonica, jews harp, bodhran, snare drum, doumbek, foot percussion & vocals. 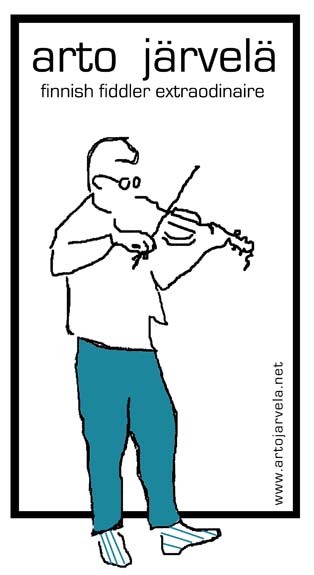 Traditional fiddling from Ostrobothnia, a district in west central Finland, an area that has one of the largest concentrations of fiddlers to be found anywhere. *Workshop and jam session only. 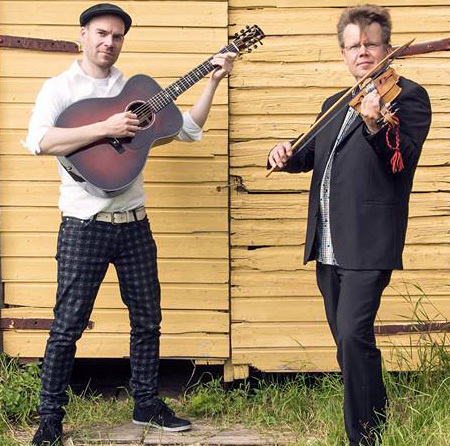 Arto & Antti are doing a concert at the Old Town School of Folk Music on Sunday, October 5. 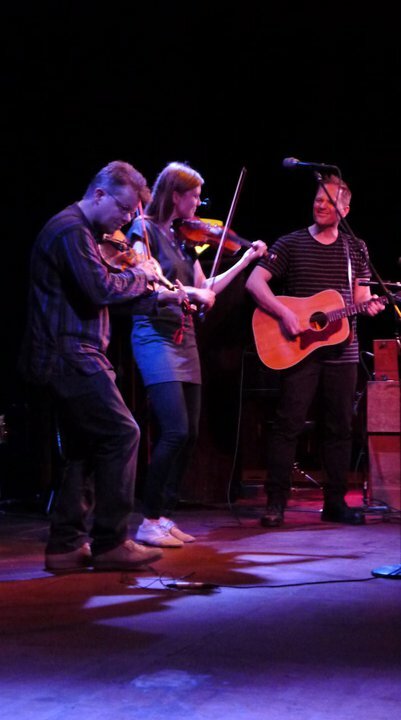 Bring your ticket stub and get half-price admission to this Fiddle Club meeting. 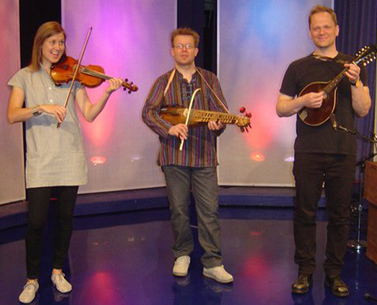 Maja Kjær Jacobsen, from Silkeborg (Danmark) plays fiddle and hardingfele (hardanger fiddle). 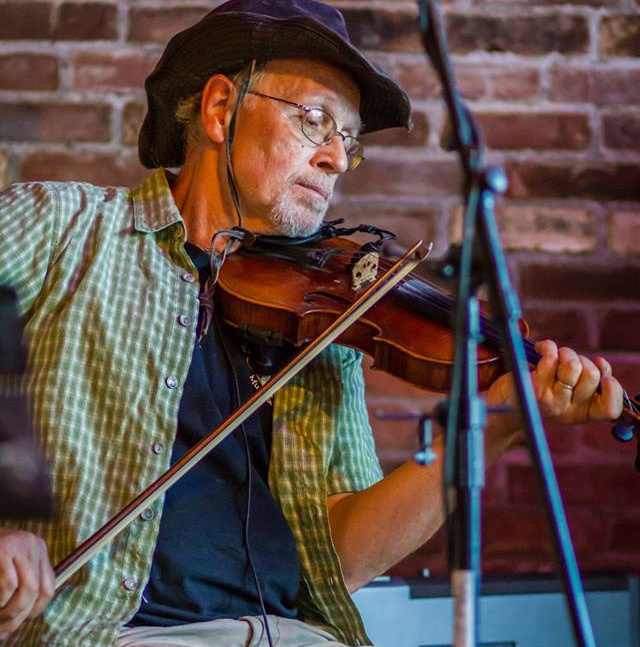 David Boulanger, a member of La Bottine Souriante from Montreal, plays fiddle. 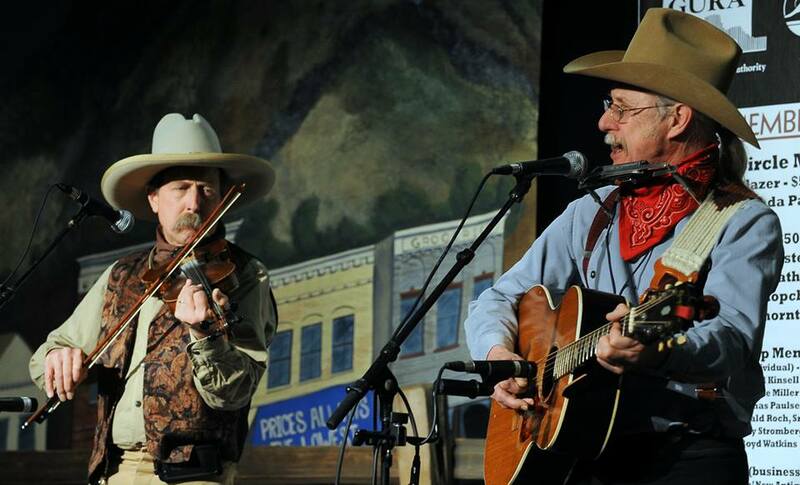 Old-Time tunes, cowboy songs, heart songs and maybe a rope trick or two by this pair of old friends from Minnesota. I was taught this tune by Patrik Wekman on my visit to Finland in 2009. Later that year, Arto Järvelä taught it a workshop on archaic Finnish tunes at the Old Town School. 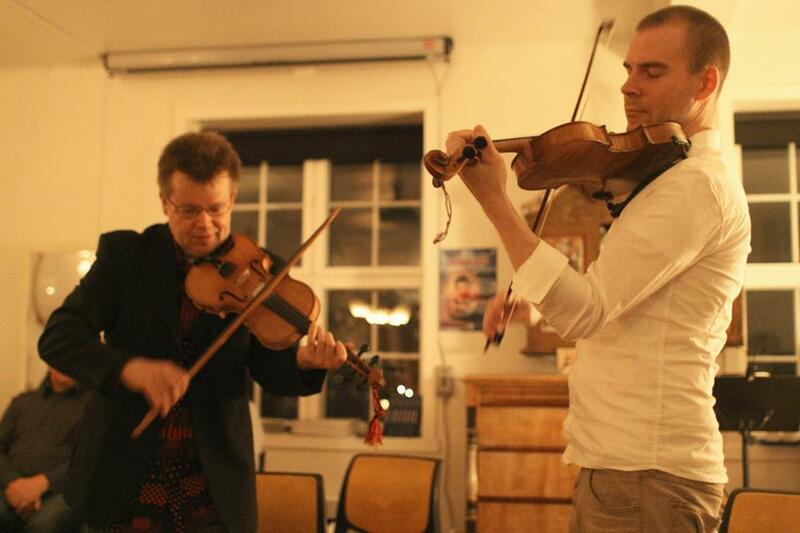 Two years later, we had a magical session with the tune in my Fiddle 4 class when Arto and Kaivama dropped in. You can hear it on this earlier post. 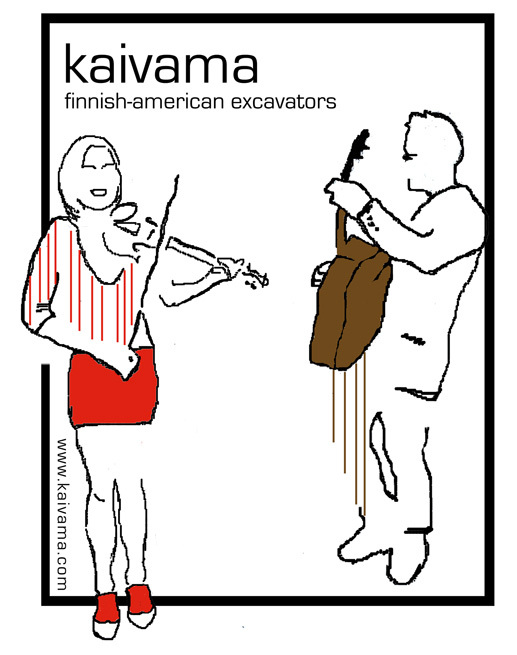 Matti Haudanmaa was a master fiddler from the Ostrobothnian district in western Finland. 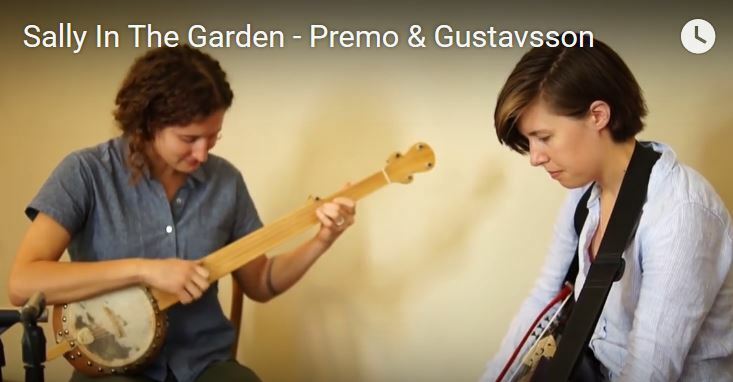 An early Finnish folklorist made field recordings of his playing in the first half of the 20th century, thus preserving this wonderful tune for us to play in the 21st.